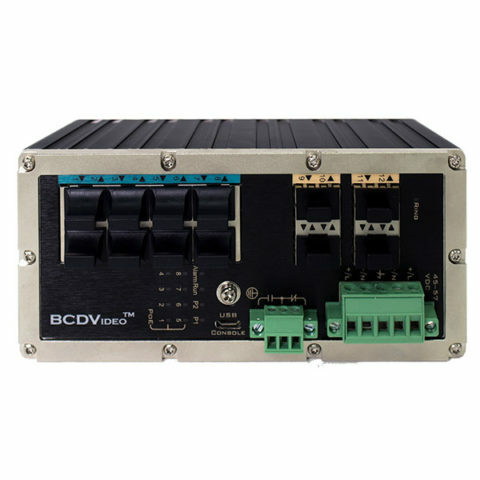 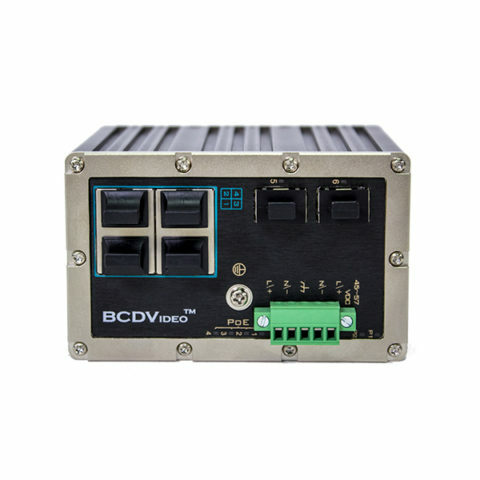 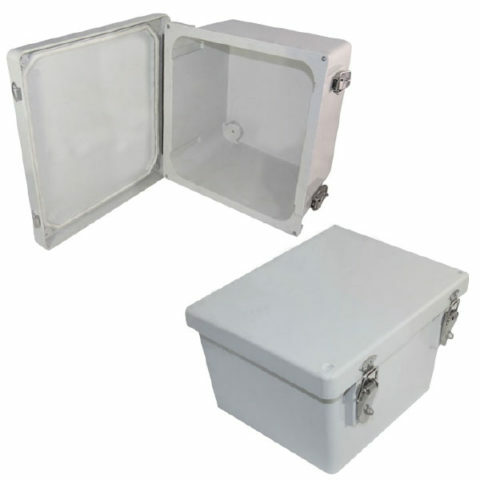 The BCDVideo Environmentally Hardened Environmentally Hardened AC Powered Outdoor Enclosure are ideal for protecting equipment from harsh environments and tampering. 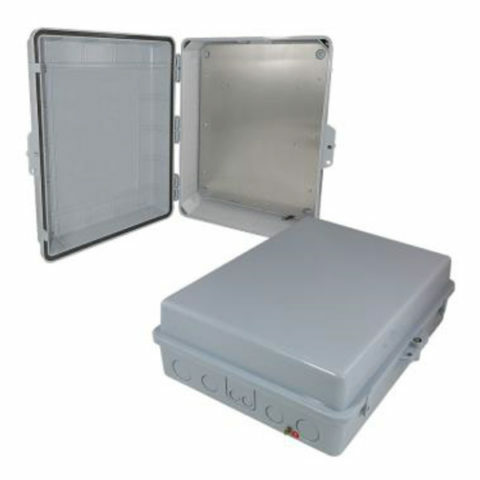 Regulating temperature in cold climates is possible with controlled heating settings up to 120VAC input. 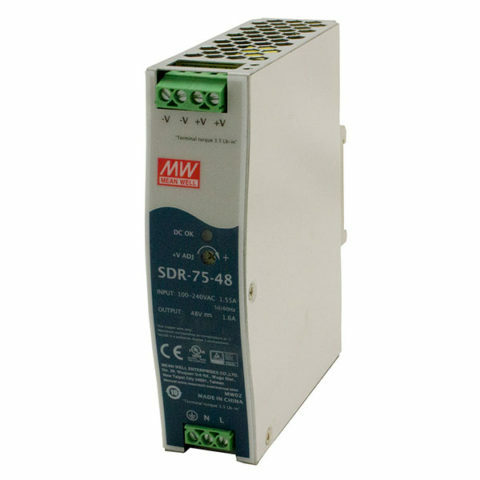 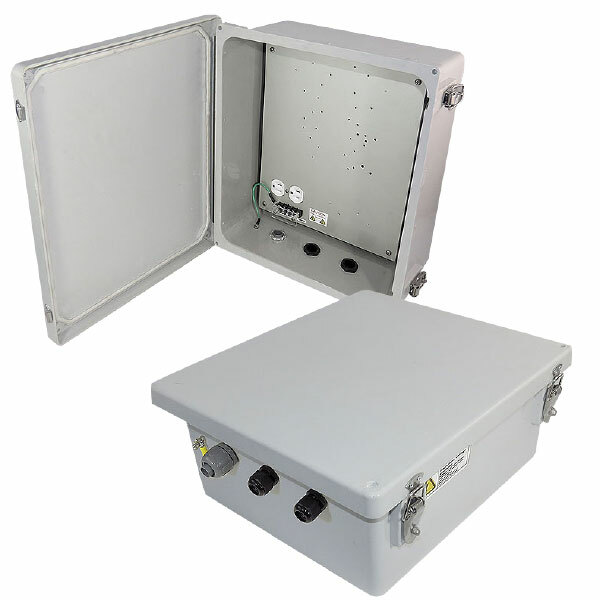 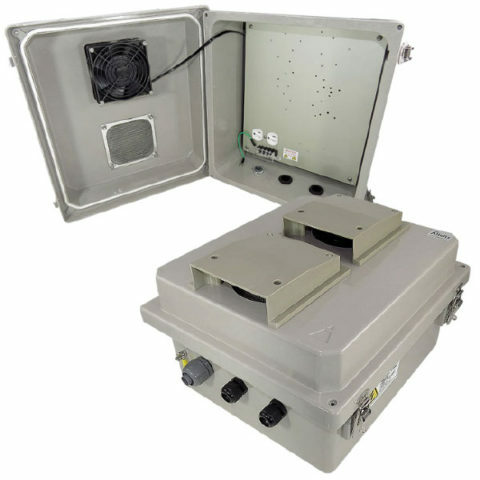 Constructed from molded fiberglass reinforced polyester (FRP), these environmentally hardened enclosures can be used to protect a wide range of equipment, from wireless and wired network devices to an environmentally hardened video server.